A man waters his home as firefighters battle the Thomas fire along a hillside near homes in Santa Paula, California, on December 5th, 2017. 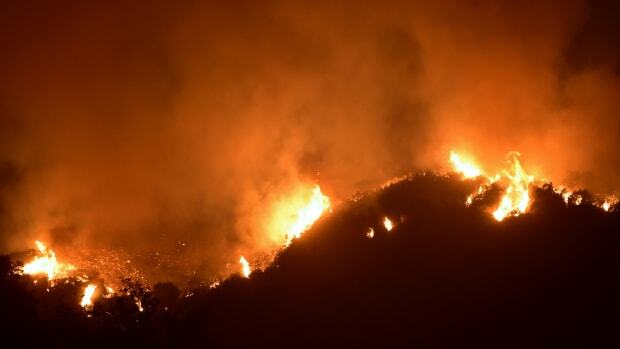 During the overnight hours, a horrific new firestorm raged through parts of the Los Angeles metro area, burning hundreds of homes and forcing a large-scale evacuation. The Thomas Fire, first identified late Monday night, grew 30-fold in size in just three hours and advanced at a rate of more than an acre per second for 12 hours into neighborhoods in the cities of Santa Paula and Ventura. At the time of the fire, the National Weather Service rated the fire-related weather conditions as "extremely critical," its worst assessment level. Wind speeds near the fire were measured near hurricane force. As of mid-morning on Tuesday, the fire was estimated at 45,000 acres, three times the size of Manhattan Island, and 0 percent contained. 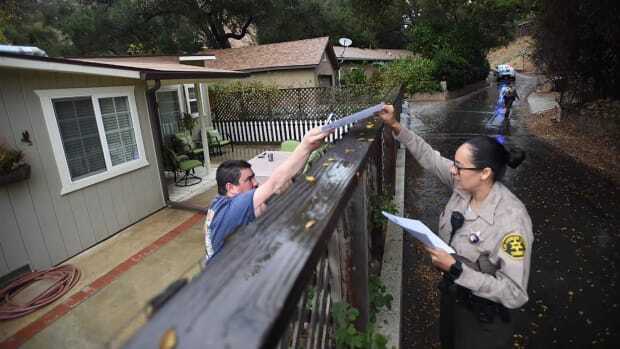 Weather conditions are expected to remain extreme until at least Thursday, prompting concern for continued wildfire growth during what the National Weather Service called the strongest Santa Ana wind event of the season. About 27,000 people were evacuated during the night, and aerial images show entire neighborhoods were lost to the fire. 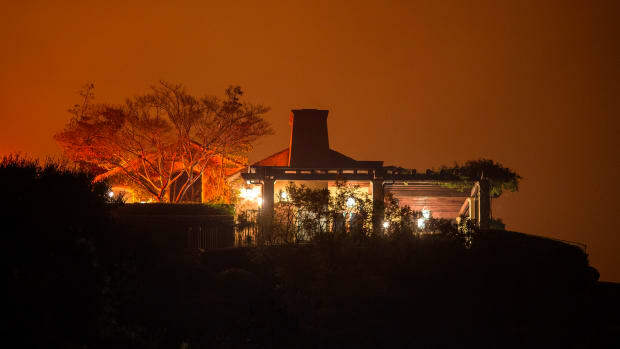 More than 250,000 residents in Santa Barbara and Ventura counties are without power owing to the fire. 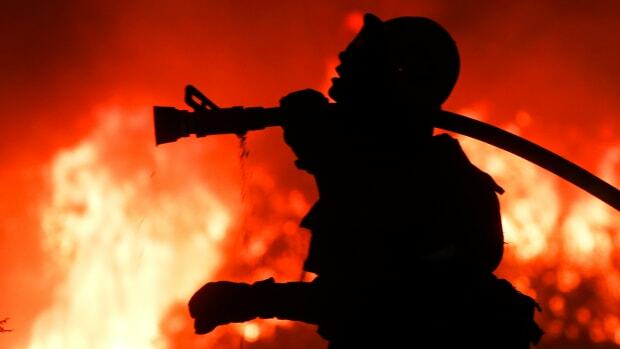 More than 1,000 firefighters are battling the blaze. 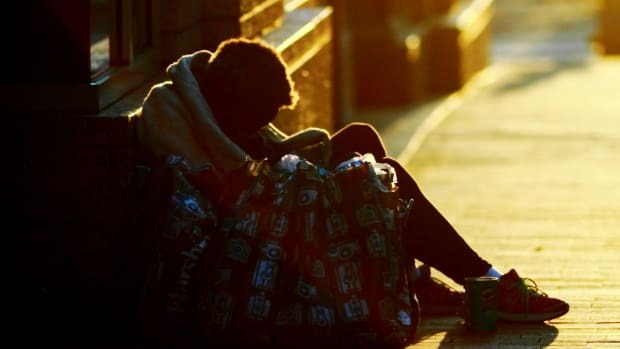 Survivors tweeted messages of shock and disbelief as they abandoned their homes and fled their neighborhoods, uncertain of what they&apos;d find when they returned. The calendar may say early December, but it&apos;s still fire season in Southern California. The Santa Ana winds are driven when dense high-pressure systems form inland, channeling offshore winds down through the narrow canyons and coastal valleys. They are notorious for helping fan quick-spreading fires, and occur most commonly between October and December. Still, the current conditions in Southern California seem exceptional. Temperatures are forecast to be in the 80s all week, some 15 degrees warmer than normal for this time of year. There&apos;s been very little rain so far during this year&apos;s wintertime rainy season, which has kept humidity levels low while increasing the risk of quick fire growth. 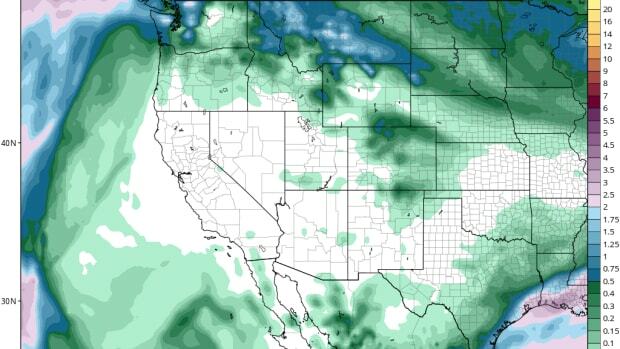 Since October 1st, Los Angeles has received just 0.11 inches of rain, more than 90 percent below normal. 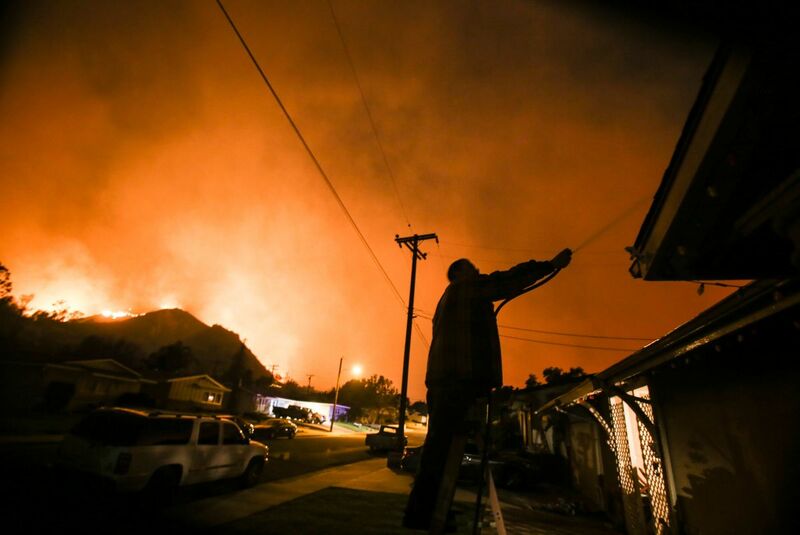 This week&apos;s Southern California fires will add to an already disastrous fire season. In October, 43 people died and more than 10,000 building burned in a Bay Area wildfire outbreak that ranked as the worst fire disaster in California history.